Located in Dayspring, just outside of Bridgewater, NS, this seasonal park is a place on your travels that you should not miss. The breath-taking views of the Lahave River are a must to see. 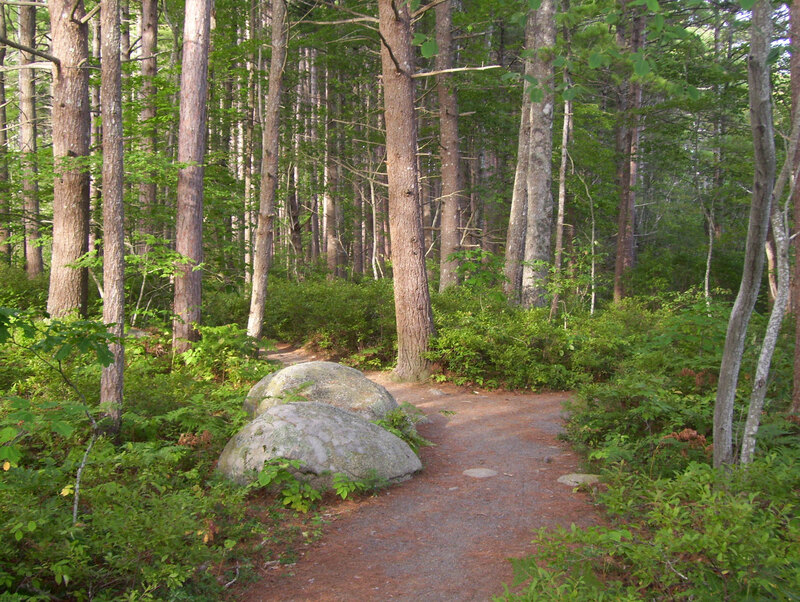 There are 5km of walking trails which are level and smooth and are accessible to walkers, strollers and wheelchairs.